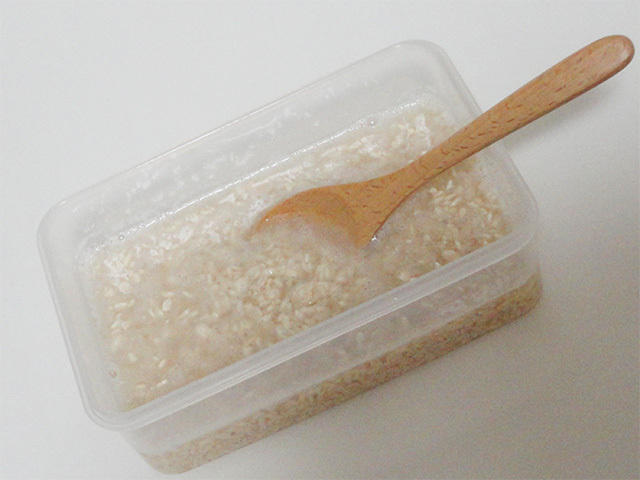 Salted rice malt Shikoji marinade recipe that you can make in minutes from Japan. Making Japanese-style dishes was never this easy not to mention good for you diet. There is more to the Japanese diet than effective exercises to slim down your tummy getting rid of unwanted pot belly area. The next step is to eat right trying new things everyday. How you do that may be to change the way you marinade such as making your first batch of Shiokoji. 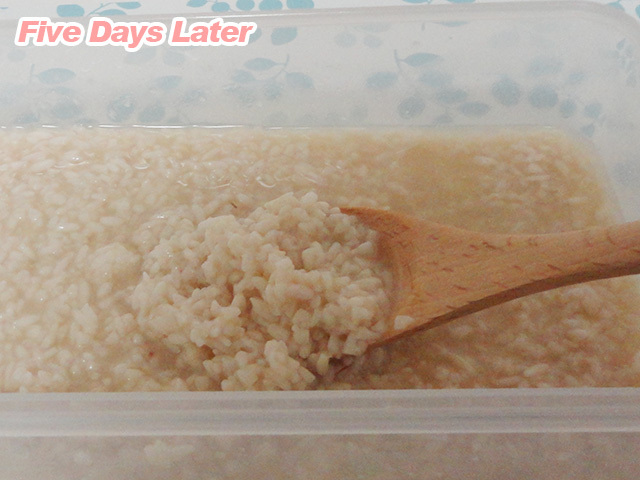 In this take on Slism we are going to show you how easy it is to make Shio-koji, salted rice malt used in preparing Japanese style dishes with a chicken Shiokoji marinade recipe. 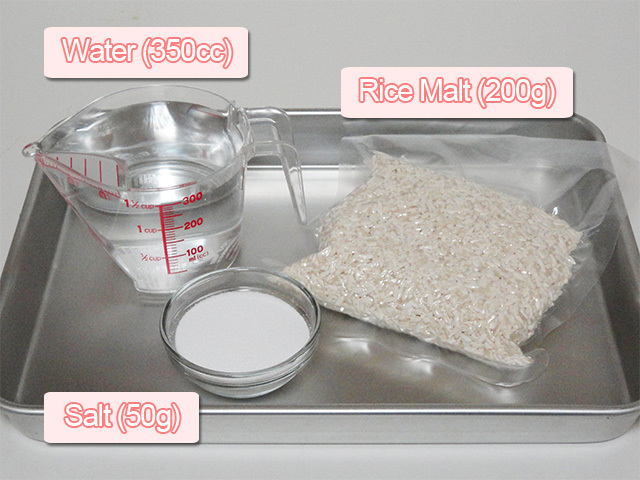 There are only three ingredients that you are going to need to get started making your first Japanese condiment Shiokoji for marinating chicken or any other Japanese-style dish at home, which are: rice malt + water + salt. 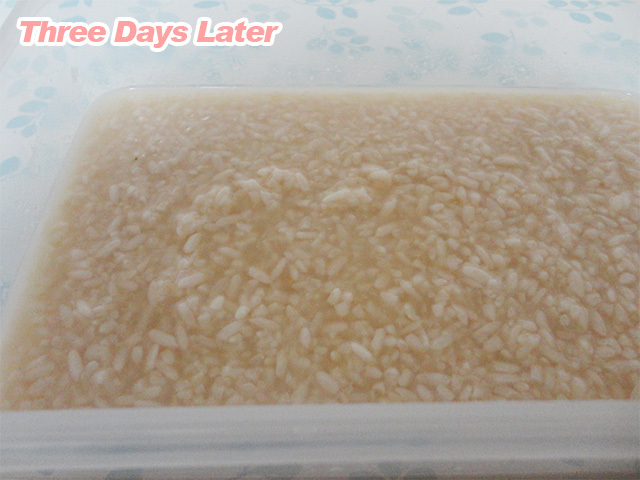 Here's a picture of the rice malt that we used in preparing this recipe for salted rice malt chicken marinade. 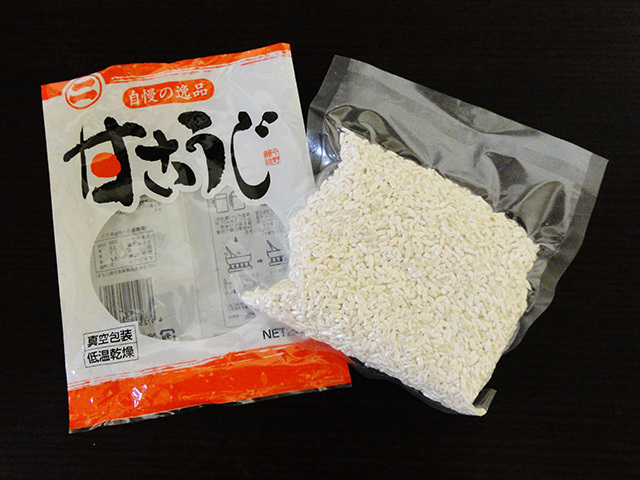 Although depending on where you get your rice malt the packaging will differ, but the appearance inside the air sealed back will remain the same for all Shiokoji. What you will notice at first is that rice malt is not low calorie. Don't worry you are not going to eat the whole thing in one sitting so it is not much to worry about that is to say that the amount that will be putting in your body only amounts to a small fraction of the pre-cooked calorie portion. Although the results you get changes with the kind of salt you use, since this is the first time we are going to make Shiokoji Japanese salted rice malt marinade we will be using ordinary salt that you can buy at the grocery store no matter where you are. 1. Crush up the rice malt using your hands to a find grain by grain consistency taking the lumps out. You may want to crush the rice malt directly using your hands. However by using a sealed back massaging the clumps out of the once hardened rice malt is both clean and effective. 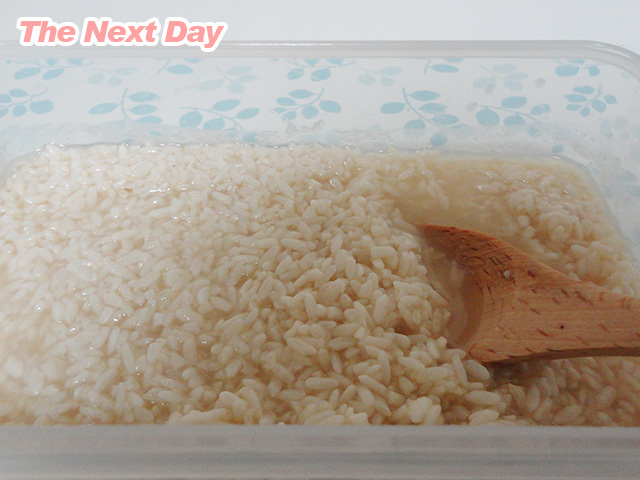 Add salt to the crushed rice malt mixture and mix thoroughly. 3. Place in a water safe storage container and adding water. 4. 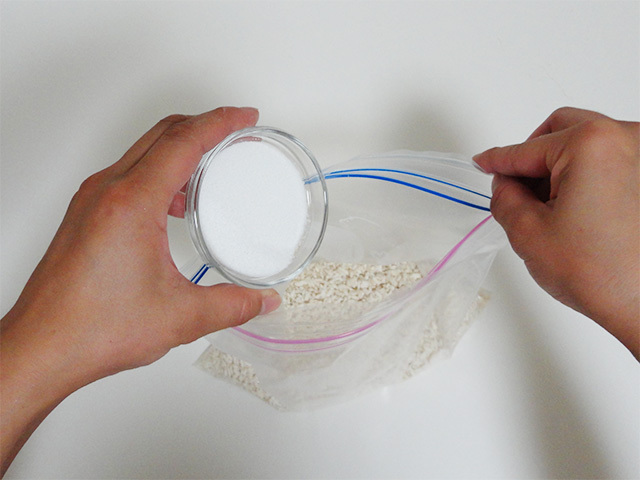 Mix well until the water is distributed uniformly throughout the container. 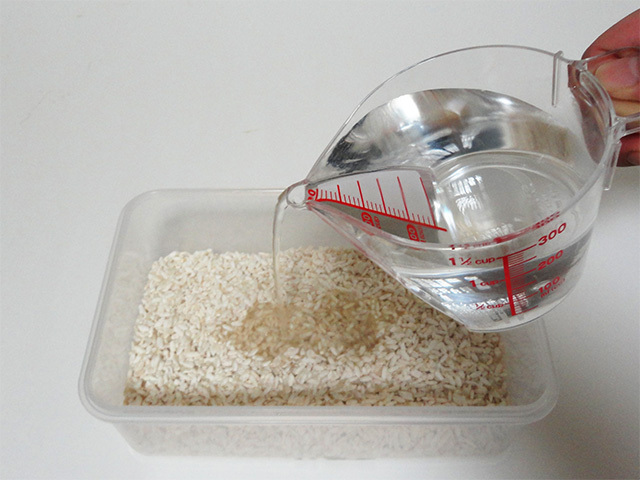 The container should contain 200g of rice malt and 300cc of water along with salt, just enough water so that the rice malt is completely surrounded by water from above the surface. 5. Put a lid on it and you are done! Now you have a fresh batch of salted rice malt ready to be used in marinating Japanese-style dishes to fit you individual taste and preference. Now all you have to do is give it a stir once per day and let the fermentation process take over. The above step-by-step preparation takes no longer than 10 minutes so don't forget to give it a stir when you have time during the day. As for the preparation process, all you had to do was mix it together! How easy is that!? Nothing can compare. After a day you will notice a lowering of water level. Take this with a grain of salt because there should still be enough water to submerge the rise malt under so you don't have to add water just yet. 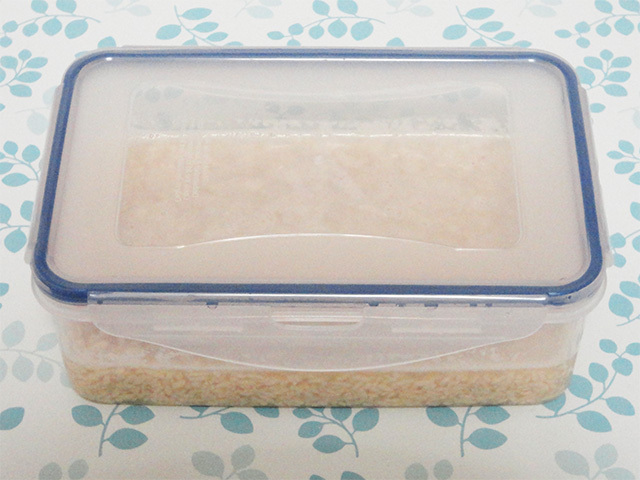 When using a food safe container like Tupperware things should be going as planned given that most containers of this type come with air tight seals making it easy to make without making your place smell like fermenting rice malt. Give it a good stir to clump out the unevenness leaving a clean consistency. After three day you will notice that your batch of Shiokoji has become sticky with brownish areas starting to make their appearance. The rice malt at this point is still in its grain-like form, but don't worry after days of fermenting what you get out is a salty mixture ideal for marinating chicken based dishes to wherever your taste will take you. This is when you have to start worrying about the water level being too low, but don't worry yet because this is exactly what we were looking for. The once grain-like pellets of rice malt should be looking soft at this point. At a glance, what you have should resemble the difference between cooked rice and those hard little rice grains before you boil them. 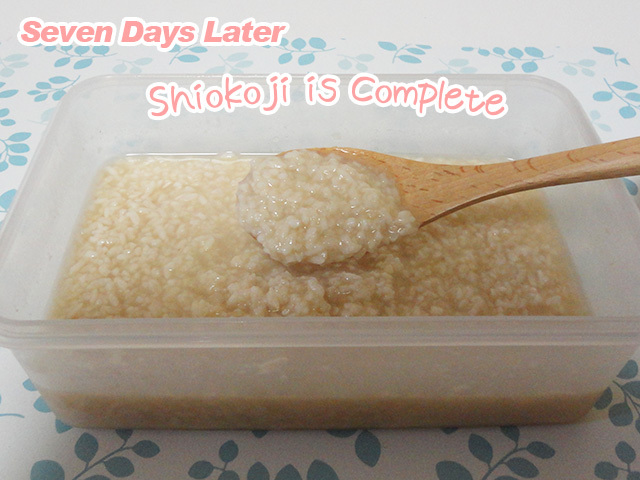 We are almost done making our first batch of Shiokoji from scratch. There is still a little bit time for the fermentation process to finish the job. Right now, if you go to take the mixture it is not salty as you would expect, but instead sort of sweet, not what we need for salted rice malt marinade just yet. The finished product of Shiokoji made right should smell sweet with a thick consistency perfect for marinating meat such as chicken. Taking a good look the number of grains left is completely different than what we had starting off. Considering that there are only 3 ingredients: water, salt, and rice malt. Getting things done at an affordable price should be no problem at all. Shiokoji is traditionally eaten around the seventh day of summer and between the tenth and the fourteenth of December required for the fermentation process. Use Tupperware without completely sealing the lid so that fresh air is allowed to ventilate the process for fast results. Once you are done making a fresh batch of Shiokoji store it in the refrigerator for freshness. 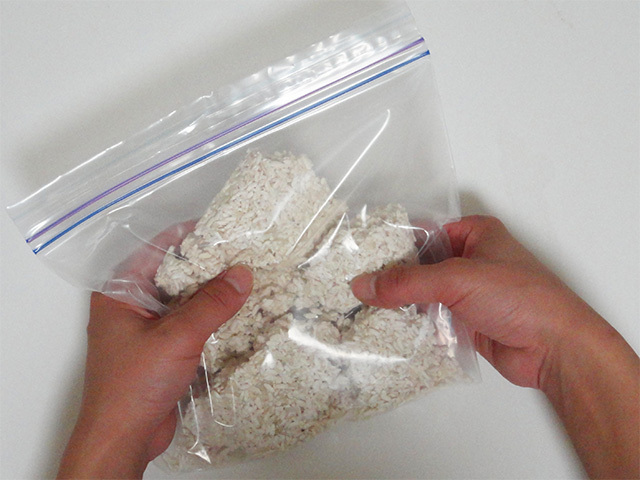 Storing Shio-koji in the refrigerator stretches its shelf life to easily half a year. Mark the day you made it so that you can remember after months of continued use in your favorite dishes using salted rice malt as marinade. You might want to take out some chicken breast out of the fridge right now because we are going to marinate it in Shio-koji for a simple and easy Japanese-style dish that you can make at home without any trouble. The salt contained in Shio-koji make a quick solution to tenderizing chicken placing overnight in the fridge the night before cooking. After a day what you should expect a clean outback grill style salted rice malt Shio-koji marinated chicken breast ready to eat! 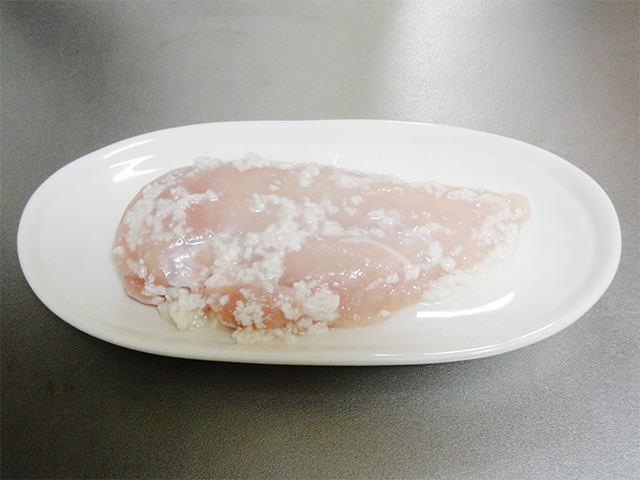 The once easy to dry out chicken breast is soft and so delicious after marinated with Shio-koji!! Although you may be worried about the added salt content, but you made it yourself so you know exactly how much salt you are putting into your body, one of the great benefits of do-it-yourself cooking for your diet. 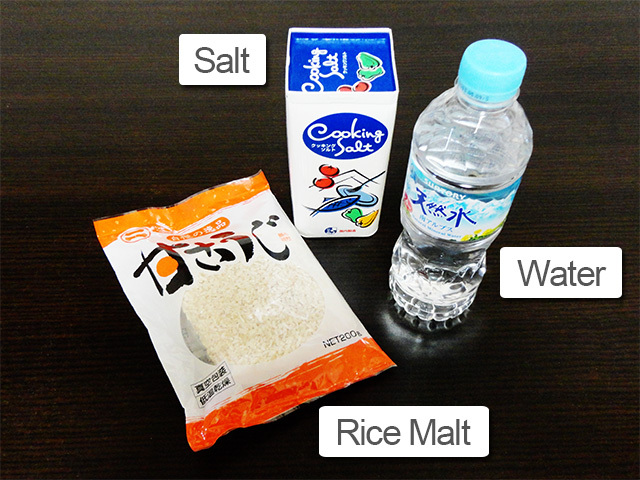 How Does Japanese Salted Rice Malt Shio-Koji Help Your Diet, Anyway? If there was no merit to making Shio-koji in your diet what would be the point in posting. This is a Japanese diet site after all. To get started we are going to have to step into fermentation. Koji, the molt grown on rice in Japanese is considered a treasure house for enzymes. There are all kinds of enzymes that leave the fermentation process that you can benefit your diet by increased the good bacteria count in your body's intestinal environment. That's where fermentation hits the spot. Shio-koji not only adds more flavors to your cooking repertoire but doesn't weight down the calorimetric balance of the foods you prepare. If used right, it can be a great tool to cut calories and still enjoy great tasting food. In addition, high quality chicken meat such as chicken breast is a good source of protein with low fat content just what you need in your diet to eat right losing weight. The hard part is mixing it up to keep from getting bored. That's where Shio-koji comes in. 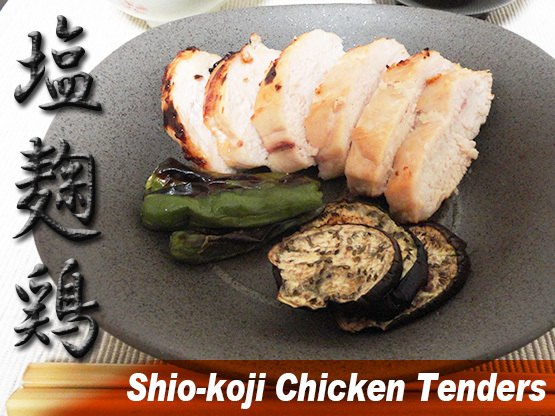 Shiokoji not only allows you to effectively soften up chicken for tender eating, but is said to be a food friendly to your diet and even a seasoning of choice for avid dieters. You will never know until you try.